I ordered this software. It truly makes me feel confident in having a great resource for an expansive set of proposals just one click away. It has truly saved me time - and money.... and simply makes me look good - generating "professionally polished" proposals. I highly recommend this software." This Web Site Page Layout and Design Diagrams is included in an editable format that can be customized for your own needs. 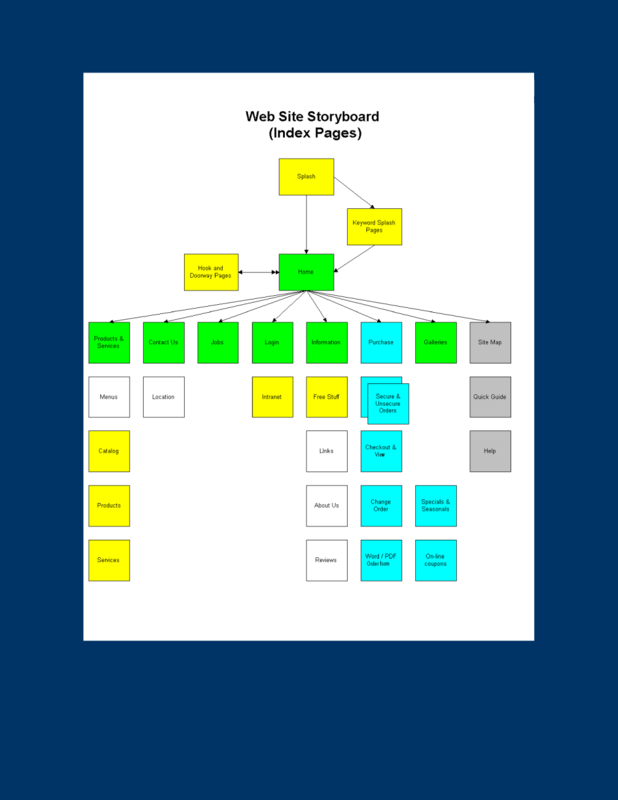 How do you write a Web Site Page Layout and Design Diagrams document? The editable Web Site Page Layout and Design Diagrams document - complete with the actual formatting and layout is available in the retail Proposal Kit Professional.